Missouri, are you looking for an alternative to those nights spent walking downtown Branson? We have an exciting new party option for you. 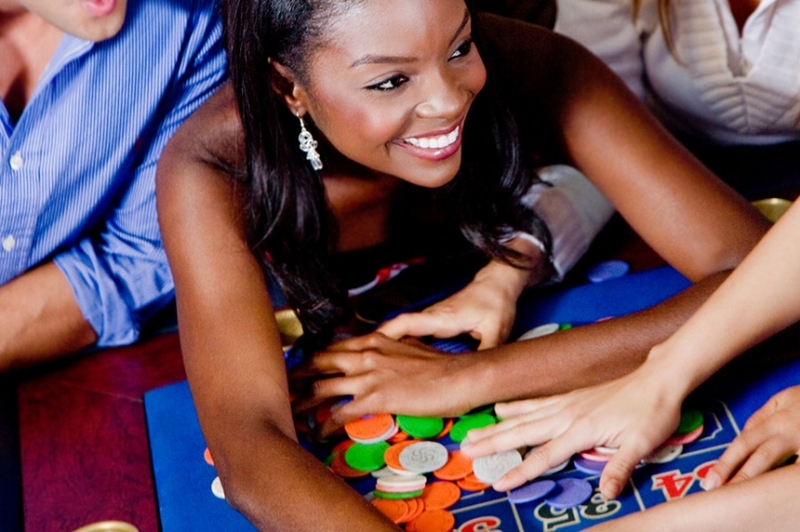 At Casino Night Events, we provide a party experience like you’ve never experienced before. Our parties have something for everyone. Not only do we offer plenty of gaming options, our parties include feature star magicians. We also provide a talented DJ to get your casino party really going. Our party will be so fun, you’ll swear you accidentally walked into a Vegas casino. Casino Night Events is a great alternative to the Kansas City Casinos you’ve visited so many times before. We’re also a great option for truly memorable corporate events, fundraisers and bachelor parties. Your casino party will be on everyone’s mind for months! Provide your guests with a fun alternative to the standard corporate parties and fundraisers. Our hosts, DJs and dealers are committed to taking care of everything for you at your next casino party. We are dedicated to providing you with the most relaxing, fun experience possible. All of our gaming equipment is professional grade, just as you would expect in a Las Vegas casino. We have a variety of party packages available. Whether you’re having a small gathering with friends, or a big work party with dozens of your coworkers, we have the option best for you. Visit our website for a more in-depth guide of every party option available. You’re guaranteed to find the fit for you. 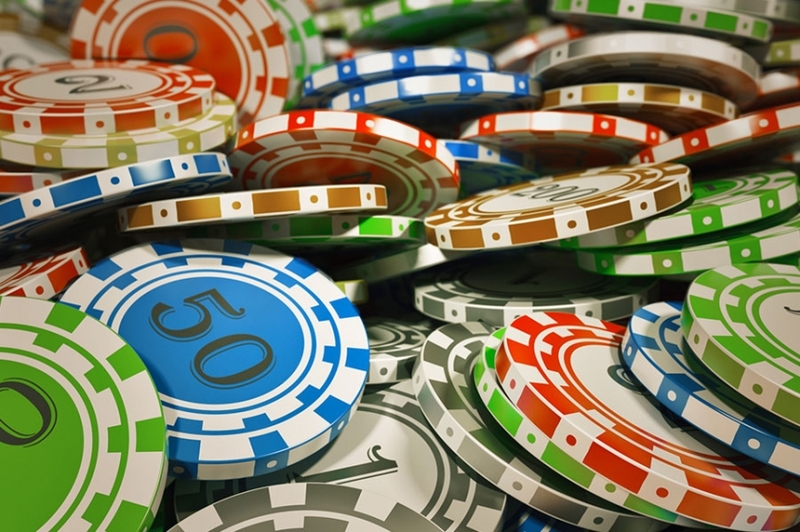 With Casino Night Events, you won’t need to travel hours for a fun casino night anymore. Let us bring the excitement of Las Vegas right to you. If you’re ready for a truly memorable corporate party or the best fundraising event of your life, call Casino Night Events today.